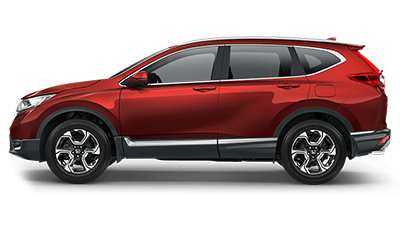 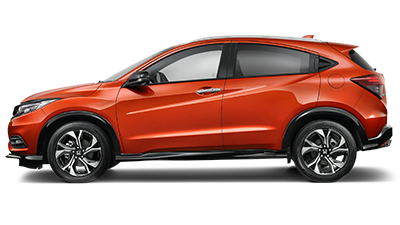 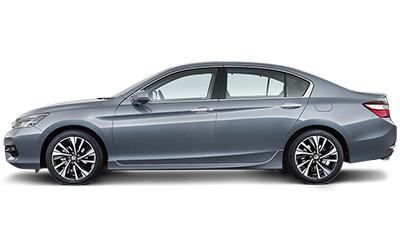 At Mandurah Honda, we’re proud to be your local Honda dealer in Mandurah. 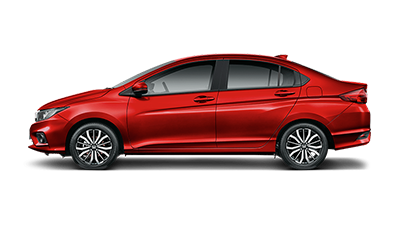 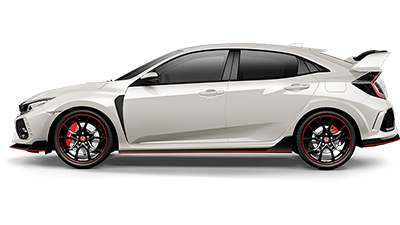 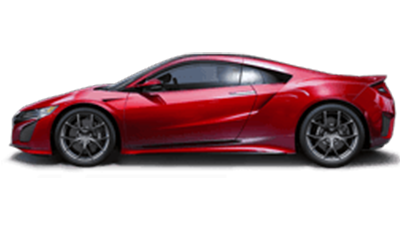 As an Authorised Honda Dealer, we have access to latest range of New Honda vehicles, as well as a fantastic selection of quality Demo Honda and Used Cars. 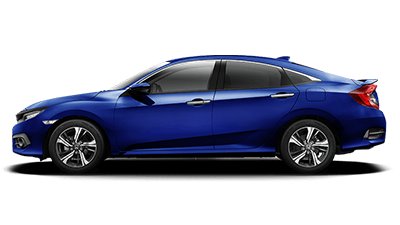 Our team works hard to understand your individual needs so that you drive away from our Mandurah Honda dealership in the right vehicle for you. 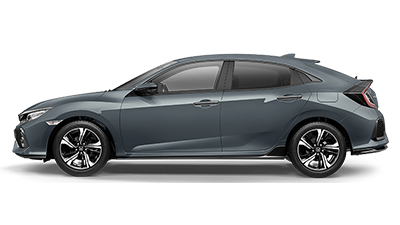 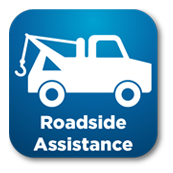 At Mandurah Honda, we’re your one stop for everything Honda and provide a range of services to assist you. 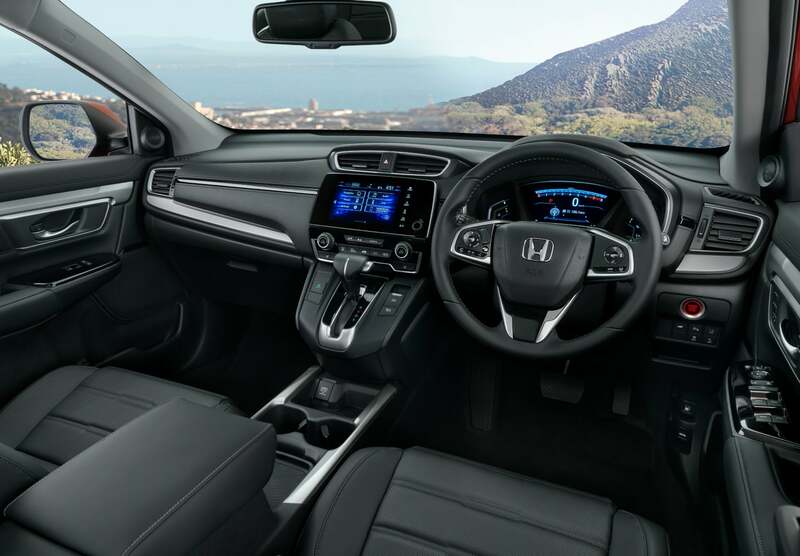 Get behind the wheel sooner with our tailored Honda Finance solutions, and keep your vehicle performing at its peak by visiting our Honda Service Centre. 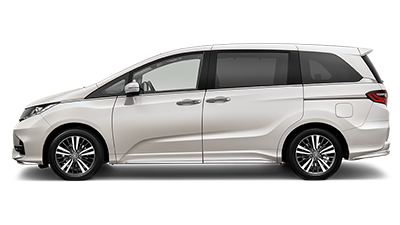 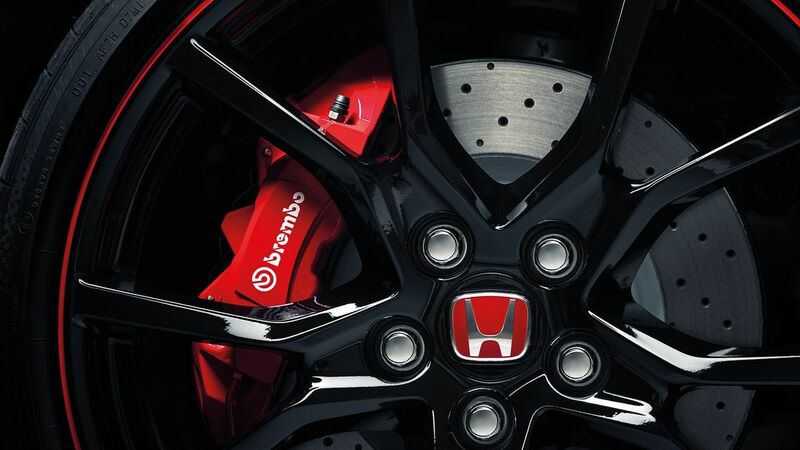 For more information about our new Honda range or the services we offer, please Contact a friendly team member today. 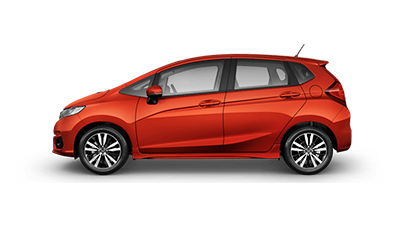 Alternatively, why not visit our Honda dealership in Mandurah during opening hours!